Vertical series with folded base and with anti-realease lever. "Patent Pending"
Performance: Form AL and form ALX with open clamping lever and two flanged washers. 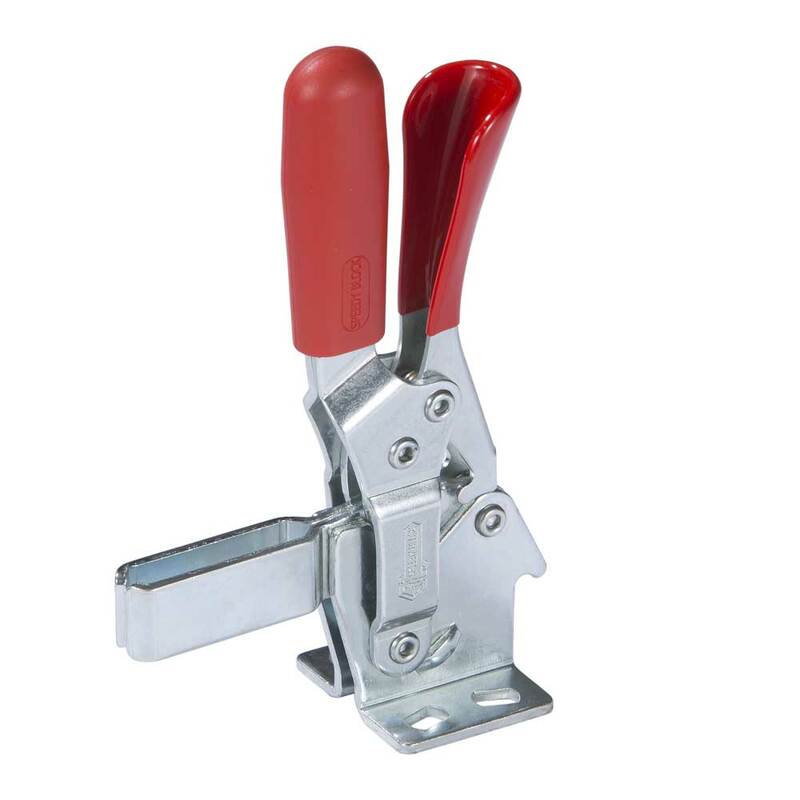 Form EL and form ELX with full clamping lever and bolt retainers to be welded in the desired position and angle.